The best tried-and-true plants for gardening in the shade – 14 that have grown and thrived for me in all kinds of dry shade, plus one that didn’t. Shade. 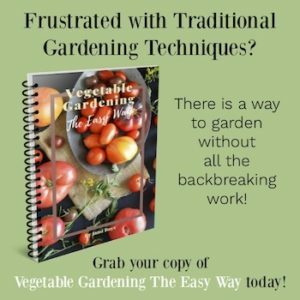 Is it your gardening dilemma? If you have shade areas in your garden – partial shade, full shade, dry shade, or moist – then you know gardening in the shade can be challenging. And most people I know of have at least one or two areas of shade that they’d like to plant. I first started gardening on a 50×100 city lot in Portland that had only grass, a full-sized cherry tree planted too close to the house, and the wildest rose I’ve ever seen (seriously, that thing grew 20 feet in a season – after the root was dug up and left in a wheelbarrow for a couple weeks before being replanted!). I really didn’t have to deal with shade areas, since the north side of our house was the driveway. We then moved two hours south to an acre and I had two areas of shade to deal with: a front north-facing garden, some of which was under a 40-foot mature Japanese maple, and a backyard area under a 70-foot Douglas Fir (you can see both in this garden tour). Both were in view all the time, so I couldn’t ignore them. Some areas were dappled shade, some full, but both gardens had what I now think is the worst: dry shade. The roots from the trees quickly sucked up any moisture I added, leaving plants to basically fend for themselves. After years of trial and error (read: dead plants) I now have a go-to list of the best plants for gardening in the shade. These are the plants that didn’t just survive (you know, the kind that don’t actually die, but never really look that good…) they thrived in their shady environment. 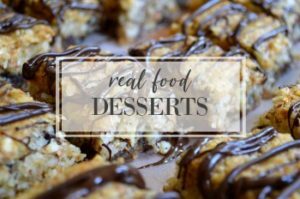 I’m happy to share this list with you (in no particular order) to hopefully save you the trial-and-error I went through. I’m listing for you the type of shade these plants thrived in so you can know just where to plant them for your own beautiful shade garden. 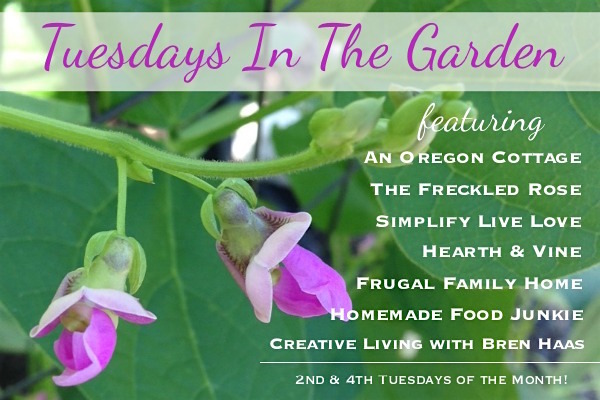 This pick is no surprise to those who’ve been reading AOC for awhile – I like to champion this little workhorse plant since it is so pretty, both when it’s blooming the blue forget-me-not-like flowers and when it’s not, since it’s almost evergreen in our zone 8 garden. The most wonderful thing about this plant, though, is that I’ve found it grows happily in dry shade, one of the hardest-to-grow areas of any garden. It does need supplemental water in the driest months, but this and deadheading is it for maintenance, basically. I made this happy discovery at a plant sale, not really knowing much about hebes. I planted it in mostly shade with dappled sun under the Japanese Maple (which takes most of the water) and the hebe is lush and blooms for a long period. It blooms mostly in the summer, but it’s also produced occasional little light purple blooms all the way into October. Hebes sometimes don’t make it through harsh winters, and in fact I lost the one pictured here during a week of temperatures in the teens. I thought it was gone forever. But a shoot reappeared the next summer and it slowly started growing again, even blooming in the fall. They are such a great dry shade option that I’ll always want at least one in my garden (this person agrees with me). 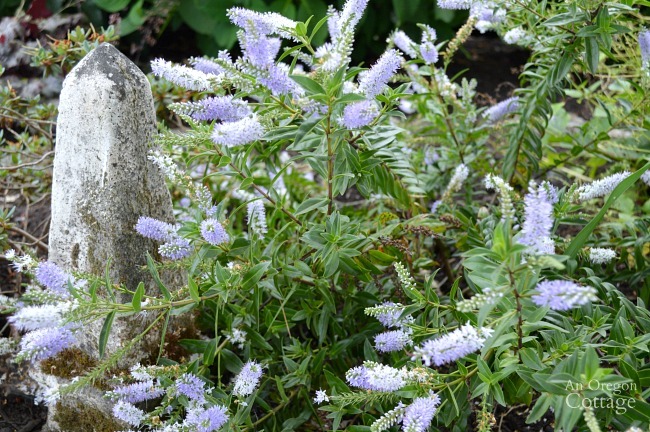 Best Variety: Hebe ‘Sapphire’ (pictured above). This is the only variety I’ve grown and it’s said to be one of the better winter-hardy varieties. They aren’t easy to find, but I beg encourage you to call nurseries and find who sells it – it will be worth it. While you’ll find hostas on every shade plant list – this included – I’m adding a major limitation: hostas will not perform well in dry shade. They grew best for me in mostly full, moist shade in the north-facing garden, about 4-5 feet from the house. Further out was more sun and dryer ground – and they died. But in that sweet spot, they grew lush and huge. 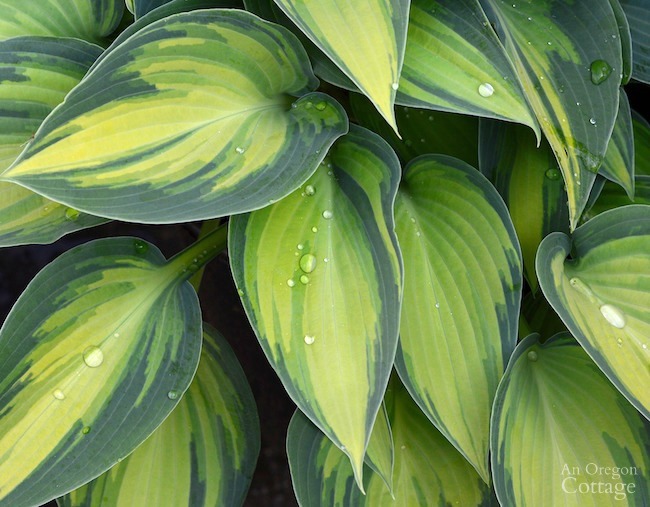 Depending on variety, hosta leaves may be heart-shaped, round, oval, or pointed, smooth or quilted, in shades of blue, green, yellow, or white. Variegated varieties are very popular. Contrary to what I’ve read about the blooms being secondary, I loved the purple flower stalks mine shot up. They were a highlight for that super shady area. Best Variety: All! Pick one based on the size you need and the leaf color you like best – they’re all good. Even better, buy a mix to plant an area to enjoy the all different types. Of course. Hydrangeas firmly have mine, and many others, hearts. 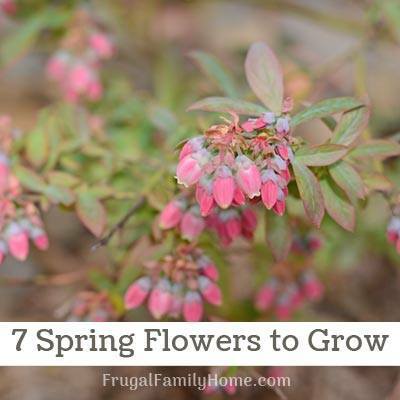 They can be stunning, make wonderful cut flowers, produce a lot of blooms, and the flowers change all season long. I think the last count in my cottage garden was 13 (!) and I loved every one of them. 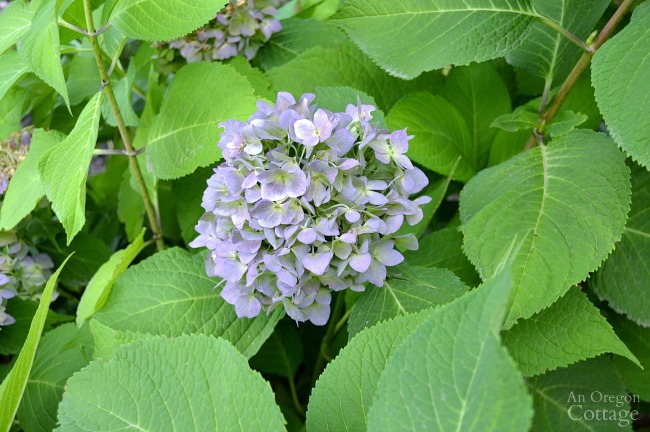 Hydrangeas used to be mostly shade plants, but newer reblooming varieties can take more sun. The standard recommendation is still morning sun with afternoon shade as optimal, though I successfully grew ‘Endless Summer’ in our north-facing porch garden that only got filtered sun in the spring- and grew a ‘Little Lime’ in full sun. I also had an old-fashioned lacecap hydrangea that grew and bloomed prolifically in it’s full-shade, against the house, north facing position. The moral? Every garden can grow a hydrangea! Best Variety: any of the ‘Endless Summer’ reblooming cultivars, though who wants to choose just one? Not me! I also like Little Lime, Pee-Gee, Incrediball White, and other rebloomers like this gorgeous one. Stop me, please. Foamflower prefers partial shade in well-drained soils that retain some moisture. 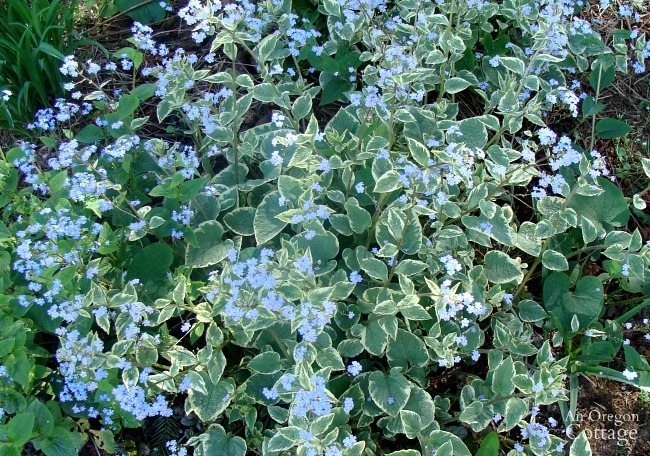 Its foliage is often variegated and deeply cut. Masses of tiny, white or pink flowers appear in late spring with occasional reblooms throughout the summer. The blooms are fuller in spring, with the later blooms appearing much more delicate (like shown above). This also grows well for me in containers. Hellebores are such a welcome sight in late winter, blooming around the time of daffodils and early tulips. 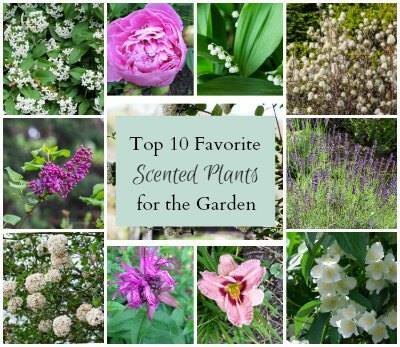 They are loaded with blooms which are delicate and should be planted close where you can enjoy them in the early season. For me this is right in the entry garden where we are greeted by the nodding flowers when it’s still damp and cold. 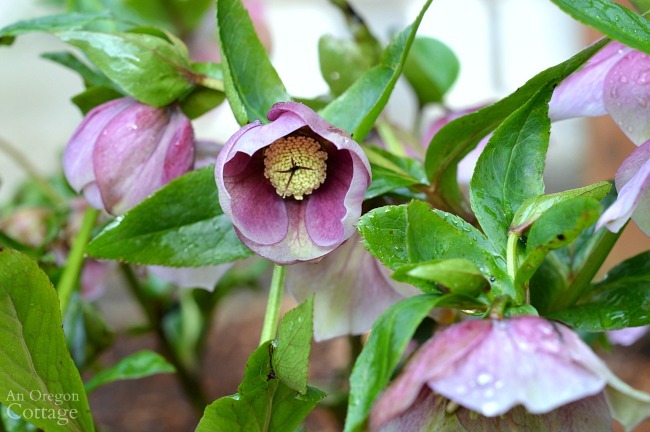 Hellebores grow in clumps of dark green leaves whose flowers are large, cup-shaped blooms in white, pink and rose-purple. When it’s finished blooming, the glossy, almost evergreen leaves provide a nice background to later spring and summer blooms. It is great to use under trees and shrubs, tolerating full to partial shade. Best Variety: Any – get a fun mix like this with pinks, whites, and purples. Heuchera is another of those plants I will always have because: dry shade. Yes, I plant these near Brunnera and they provide spring flowers and interesting foilage all season long in those tough areas. There are a TON of varieties now and some take more sun than they used to, so read the plant tags carefully. 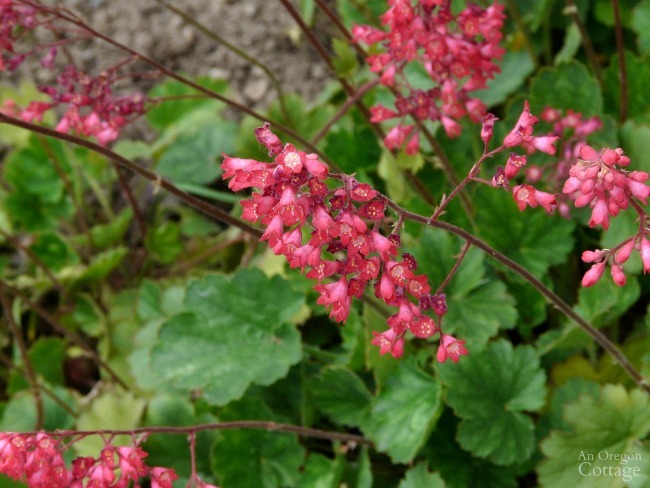 With heuchera, it’s the foliage that provides the visual excitement, though I think the flowers of some varieties are lovely on their tall, slender stems. Your choice of foliage ranges from the typical green to silver, full-on purple, and orangey caramel. Wherever you need a reliable pop of color for shade, begonias will come through for you. Their glossy foliage stands up well to summer’s heat and while they need watering, they don’t droop like Impatiens (another classic shade annual that didn’t make my list for this very reason). In fact, I planted begonias in dry shade as well as moist shade and they did well in both areas. That’s a win-win. Tuberous begonias (pictured) are often grown in containers only, though I’ve planted them in the ground for summer color when I want more of an impact than smaller bedding annual begonias can give. 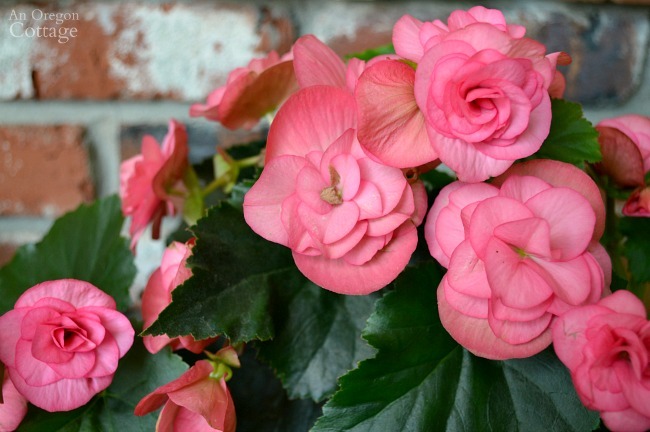 Both have a place in the garden – and if you live in temperate climate begonias will flower year around, lucky you. I stumbled on this plant by happy accident, buying what I thought was an annual upright fuchsia for a color spot since I thought all ‘hardy’ fuchsias were like this and cape fuchsias. This purple and white plant was gorgeous all season long – and grew a lot bigger than I thought it would. Some years the cold would cause it to die back completely, but it always grew again, lush and covered with blooms like every year. It was a literal show-stopper, with almost every visitor asking about it. Best Variety: this ‘Delta’s Sarah’ hardy fuchsia is as close as I could find to mine, though it says ‘sun or semi shade’ and mine was grown in complete north-facing shade. While most things I read say bleeding heart loves heavy shade, I find it blooms best in filtered sun, not deep shade. And we want those unique blooms, don’t we? I think bleeding heart blooms may be the one of the most amazing of all, they are just so interesting. While I’ve seen other colors like purple & white and pure white, the pink and white remains my favorite. The one thing to know about bleeding heart is that it will die back when it gets consistently hot and dry (August-September in my zone 8 garden), no matter where it’s planted. So you will want to have other plants around it that will cover it’s spot. Japanese Anemone and Hydrangea were good choices in my garden. Lady’s mantle has glowing green leaves (nice in shady areas) and is a trouble-free plant that’s fairly long-lived if planted where it’s happy. The flowers, which appear in early June, are airy and yellow-green, making a fabulous filler for bouquets of almost any color. 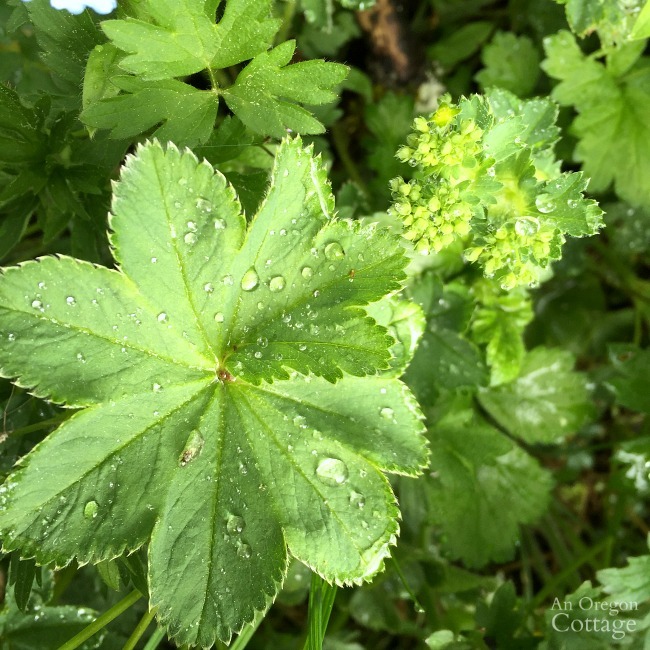 Here’s the thing with lady’s mantle: if planted in moist shade, it will love it and probably reseed too much for you, becoming a bit weedy (one of the complaints I hear). BUT if planted in dry shade, it’s well-behaved and stays in it’s area easily. 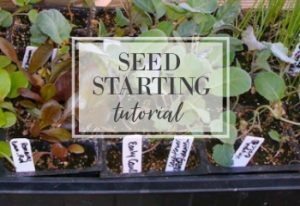 I would tend to lose a few plants in harsh winters when planted there, since it’s not their best environment, but they’re easy enough to replant. 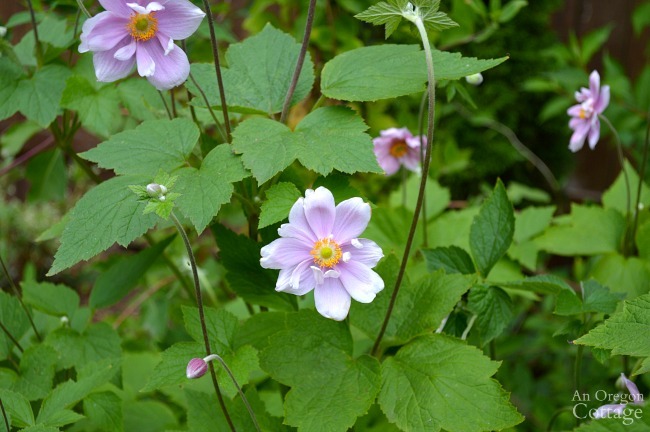 Japanese Anemone is one of my favorite flowers for late summer and fall. The fact that they can be grown in all kinds of sun and soil conditions is just icing on the cake. 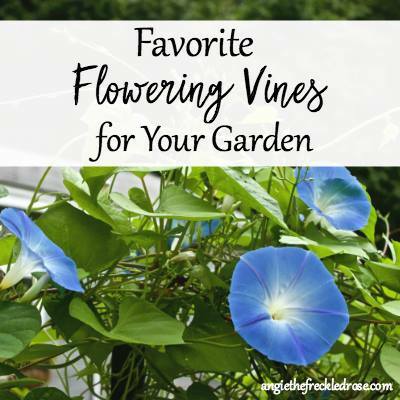 The sweet flowers are held on tall wiry stems and are welcome and different in the late season garden. I’ve grown these in shade, partial shade, and even full sun and they did great. The plants are more compact in full sun, but also spread less. That’s a warning: they do spread a lot and you may find they are too much of a hassle to keep in check. If so – plant them in the sun, it seems to help slow them down. Moist shade is their favorite, so they will grow willy-nilly in that environment. The blooms are worth it to me and they do make nice cut flowers though they don’t last long in a vase. Even though this is a ‘vigorous groundcover’ the variegated foliage brightens shade gardens so much it’s worth planting if you have a tough-to-grow area. IF you have an area of dry shade at the base of a large established tree that will.not.grow.anything this may be your solution. It’s an old-fashioned perennial with a long life span and is very low maintenance. 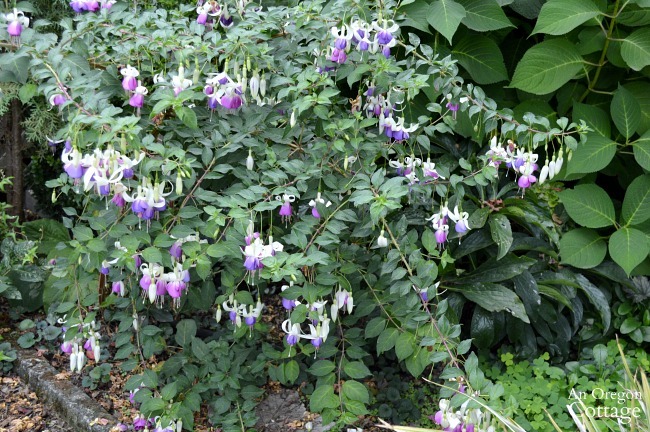 But fair warning, it is invasive in areas it likes: moist shade or borders with good soil and regular water. I wouldn’t put it anywhere but the one place nothing else will grow. In the photo above, the Bishop’s Weed is working nicely with creeping phlox (see more on that below) and Brunnera. Even though this soil is so bad, shallow and dry, I still have to pull the bishop’s weed to keep it in check. But I do love how it covered that area! 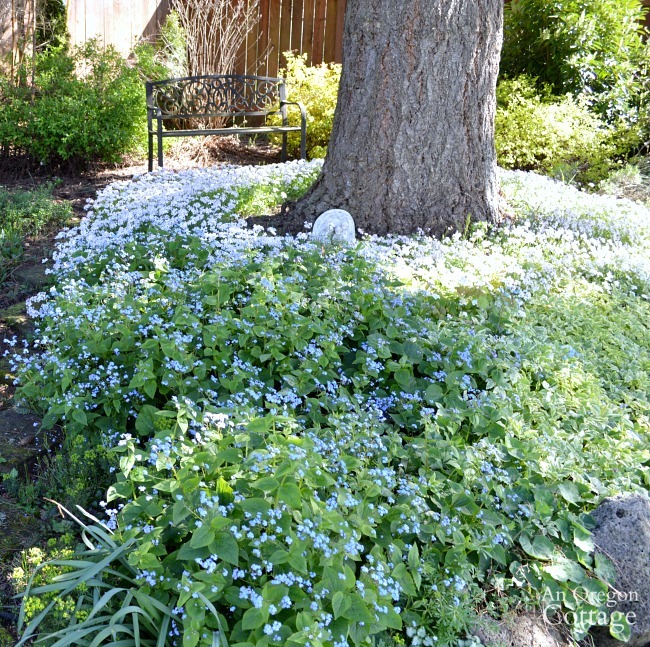 Also pictured in that woodland garden above is creeping phlox in full, profuse bloom planted under a 60-ft. fir tree (behind common Brunnera blooming in blue with the variegated Bishop’s weed to the right). It bloomed like this every single year with weekly watering through the summer months. I was confused about this because I always thought that creeping phlox loved sunny locations where soils are moist but well drained. This plant does get some dappled shade, but otherwise it’s all shade. Then a reader pointed out that there are two kinds of creeping phlox, this stolonifer which is native to woodland areas so does well in shade, and subulata, the more common, sun-loving phlox I was used to. Creeping phlox has evergreen, needle-like foiliage and flowers in mostly pastel colors. As you can see, it has an easy going nature and between the different types thrives in a variety of conditions in almost any soil and full sun to partial shade. And don’t rule it out for mostly shade, either – it is the highlight of this spring garden! 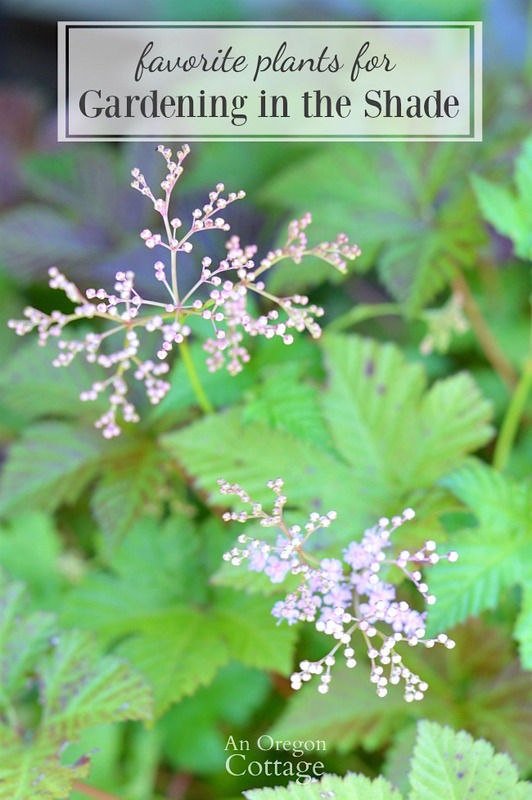 Wondering where’s astilbe on this list of plants for gardening in the shade? 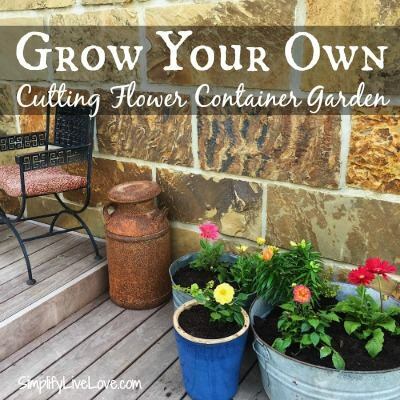 You may not agree with me on this (and that’s great – it means you can grow these! ), but I have never been able to get these to grow nicely for me. 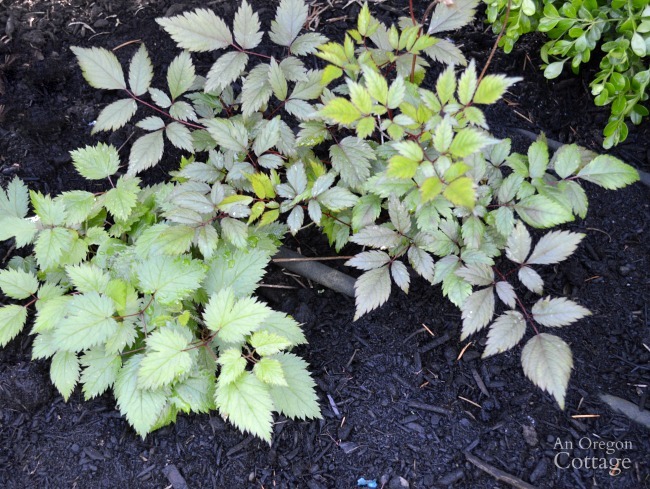 According to sources like this, astilbe needs shade with dappled sun and even moisture (though they do admit that they only perform with the ‘right’ growing conditions which to me = fussy). SO, my four astilbe are are planted in a moist shade area (the same as the hostas that thrive there), get regular deep watering during our dry July-September months and they’re still dried up brown stubs by the end of July. And that’s not even when our hot summer weather hits (the picture above is in early June). Oh, and the blooms are few or non-existent. It’s just not worth it to me. Best Variety: Is there one? Tell me and maybe I’ll change my mind! 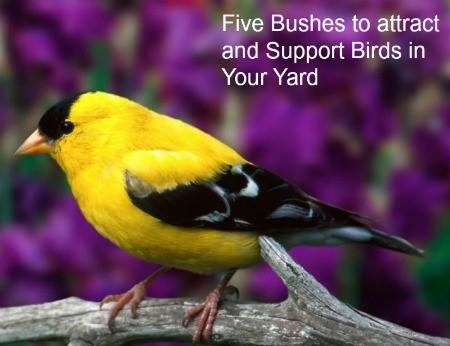 That’s it for my list – if you have more plants for gardening in the shade, be sure to comment and let me know – you can never have too many options for this tough area. I don’t see a picture of the creeping phlox, but it says “pictured above”. also there are two kinds of creeping phlox. the kind that likes shade and the kind that likes sun. Phlox stolonifer and phlox subulata, respectively. I didn’t know there were two kinds of creeping phlox, Donna – thanks for letting me know! That solves the mystery of why these did so well in my woodland garden while the phlox out front flourished in the sun. 🙂 I’ll fix the botanical plant name (when I researched it, nothing came up about types of creeping phlox). Also, I meant that the phlox was included in the previous photo along with the Bishop’s Weed (also Brunnera, but I talked about that earlier) – it’s all around the tree trunk. I’ll update the wording to make it clearer. Thanks again! I live in southwestern CT with shady dry rocky soil. And deer! It would be helpful to me if you could indicate which plants are supposed to be deer resistant using the deer-in-red-Circle-with-line-across symbol. Thank you so much! It’s always a good idea to check your state’s list of invasive plants and if they are banned. Here, in Vermont, Bishop’s Weed is a BIG no-no. And I apologize for this teeny font if it stays thus, no idea how to change it. Hi Jami, I have the same issues with astilbe (i.e. no luck). I live in Vancouver, B.C. which has a similar climate to yours, and has acid soil. 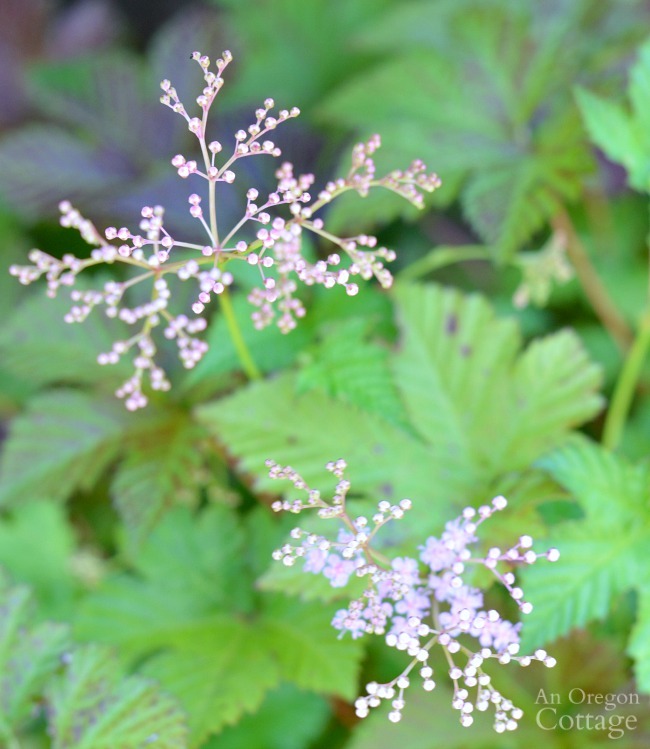 I think that astilbe prefers a more alkaline soil. I have tried mixing some lime into the soil around the plants to reduce the acidity. Wish me luck! We have so much shade around our home. We have 6 trees, 3 are huge on our city lot. We had 9 until we removed 3, 1 pine and 2 fir trees since they were way to close to the house. But we have shade on 3 of the 4 sides of our home. Our vegetable/fruit garden gets the sunniest area so all my flower gardening is done in the shade. I love hostas. I have two in pots that I’ve divided out over 20 hostas from. I purchased those two $6 hostas 10 years ago. Each time I divide them I don’t have any trouble finding homes for divisions. 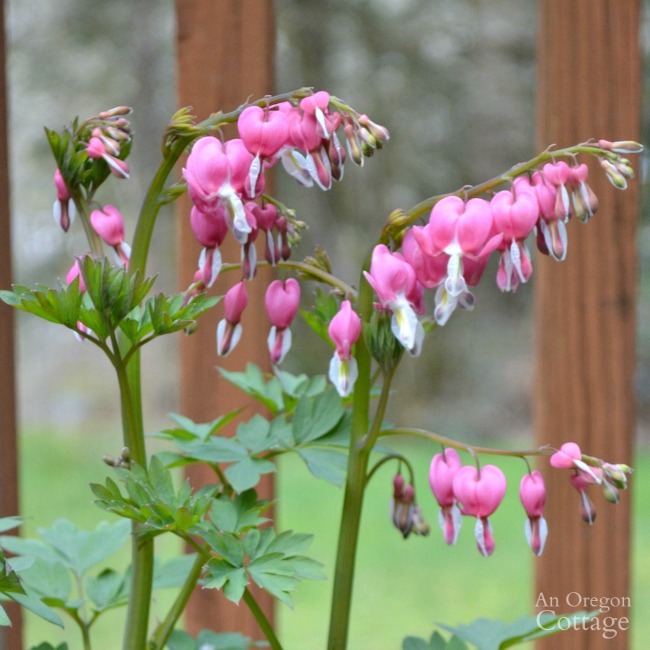 I love having bleeding hearts in the garden. I grow a dwarf variety and it will bloom from spring until mid-summer. It would probably bloom longer if I was good about deadheading it. But the leaves stay until September or October and they are also pretty too. I’m going to have to look into the hardy fuschia. I plant fuschias in our hanging baskets each year and having a shrub would be wonderful. We have an old rhododendron that isn’t doing well, so I might have a spot open soon in our garden. That is a lot of trees on a regular lot, Shell, I can imagine you’re pretty good at shade gardening then! I forgot about the wild fern-leaf bleeding hearts – I’ll have to add them in. They did die down for me under the maple about August, but in moist areas they stay almost evergreen. Is that the type you have or is there another? This is a great list Jami! And so timely. I’m needing ideas for a dry shade area I’m relandscaping. I’ll keep this list handy. I see old favorites and a few new ideas too. I have a lot of shade on my property and love all the plants you suggested. However, I have never heard of hardy fuschsia! Can’t wait to try it my garden. Brunnera likes the shade a little too much for me and I find it’s a little invasive but it’s such nice plant with beautiful blue flowers I just don’t mind.